Is your child struggling in school? 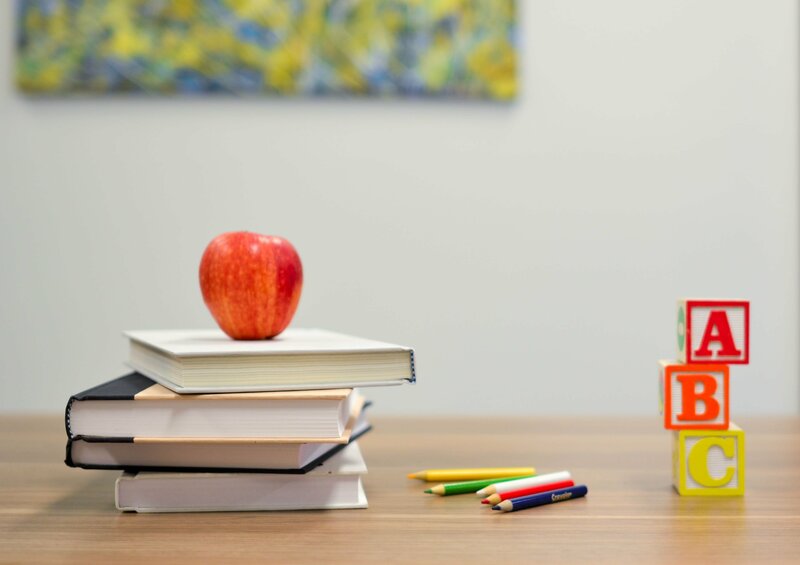 If you are looking to better understand your child’s learning needs and provide him or her with support, interventions, and educational accommodations, you’ve come to the right place. 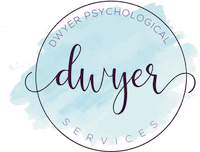 Dr. Dwyer has extensive experience providing comprehensive evaluations of learning disabilities and other factors impacting educational functioning. A psycho-educational evaluation typically includes evaluation of cognitive functioning and in-depth assessment of academic achievement within the domains of reading, writing, and math. 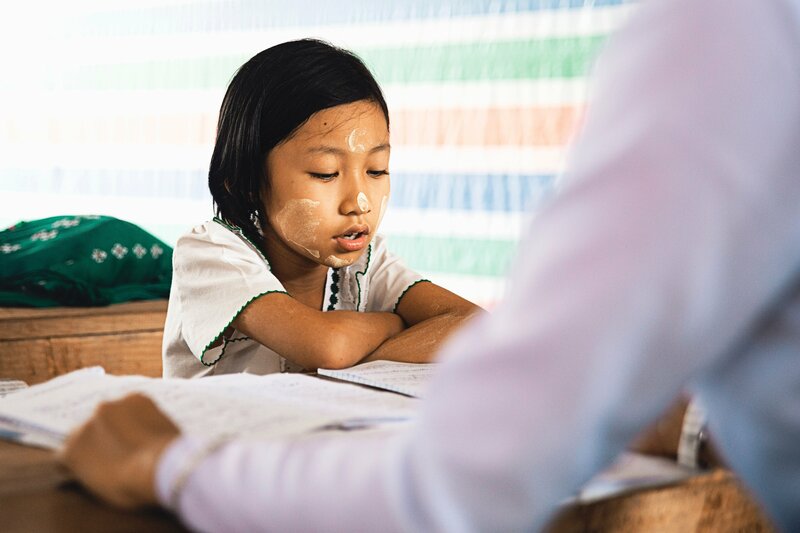 Learning Disability evaluations can be targeted to evaluate for a single difficulty, such as dyslexia, but a more comprehensive evaluation is often recommended if educational accommodations are required or if multiple difficulties are suspected. Attention-deficit/hyperactivity disorder affects approximately 7% of school-aged children and is one of the more common child and adolescent mental health concerns. Proper diagnosis is the first step in accessing medical and behavioral interventions and academic accommodations. AD/HD can be evaluated as part of a comprehensive psycho-educational evaluation, or through a targeted assessment of attention and executive functioning. We’re happy to talk through your assessment needs and tailor an assessment plan to support your child.